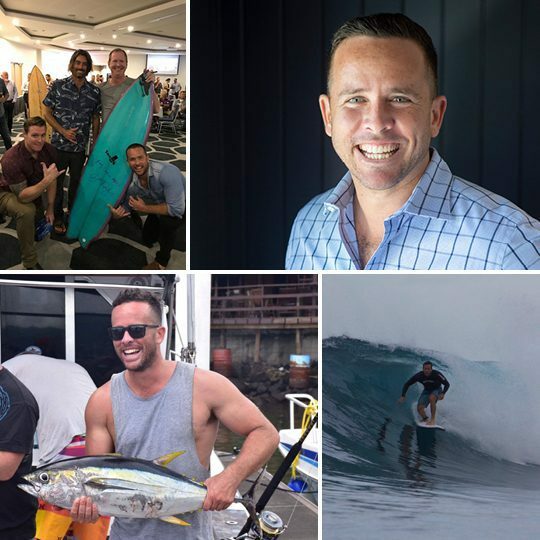 As the Sales Manager for our Gold Coast office, Deon contributes over 15 years of investment, project development, construction, sales and marketing knowledge within the property sector. He is a true property professional with a genuine desire and passion for delivering an exceptional customer experience. Built a house from shipping containers, hay bails and rammed earth. Can be found in the surf every day.